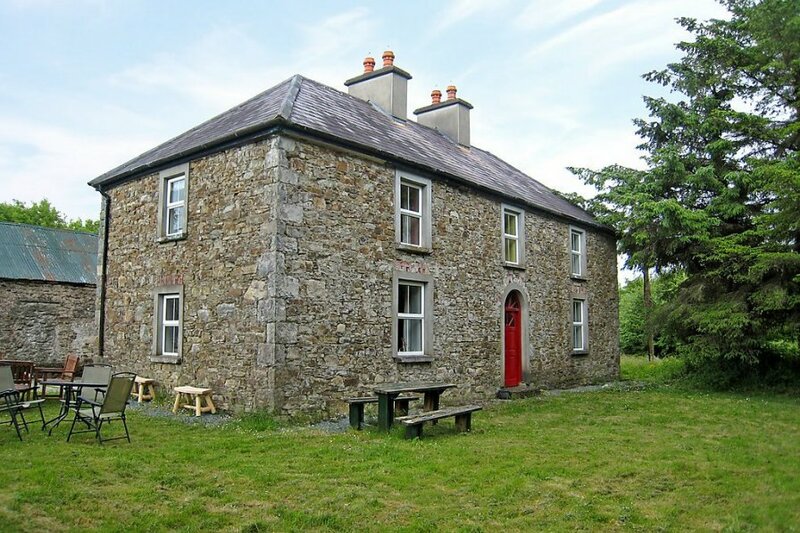 This 4 bedroom house is located in Cleanrath and sleeps 5 people. It has a garden, parking nearby and a gym. The house is described as good value for money. This house is located in Cleanrath. The nearest airport is 138km away. It is set in a convenient location, 8km away from the city center. There is a golf course nearby. The house is suitable for activity holidays during the summer; it is also suitable for elderly guests.